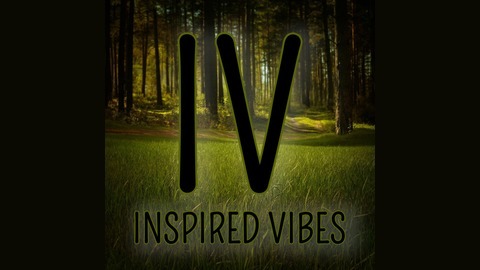 Focused on Spreading Inspired Vibes to the World. In this episode of the Inspired Vibes podcast, Spence and Jenna hop on the mic during a late night business building session to chat about scheduling. This simple, easy-to-implement scheduling strategy will change overwhelm with too many commitments into a life of bliss, joy and ease. Hint: it isn't using an app! 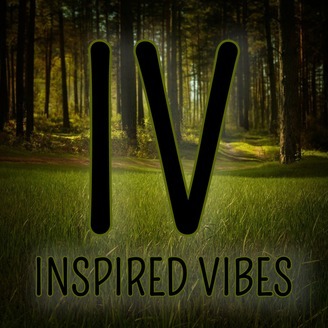 Let us know your thoughts by checking out www.inspiredvibestribe.com and dropping us an email sayhello@inspiredvibestribe.com. Peace and Love.